Update : It was the weights but now I have an another issue. The mesh is warped when in game. Like the dress goes right into the waist area and such. 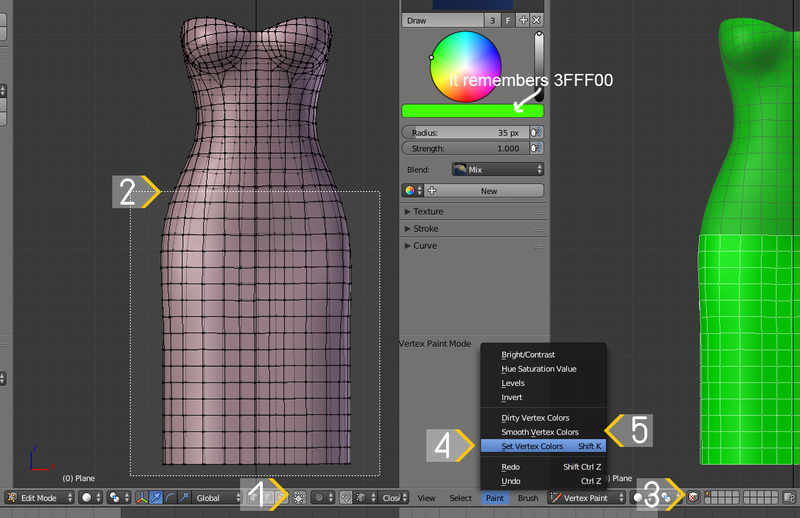 The dress has no uv_1 map, only the body. How to create it is explained from 2:37 to around 4:00. What it does is explained from 00:00 to 00:25. The size of UV islands in the uv_0 map defines the quality of your textures. Always put UVs in the place that is left after deleting covered body parts. I do not recommend putting anything ( unless you absolutely have to, which is not the case here ) where the dress' UVs are right now because many creators do and that may lead to texture overlap between items. 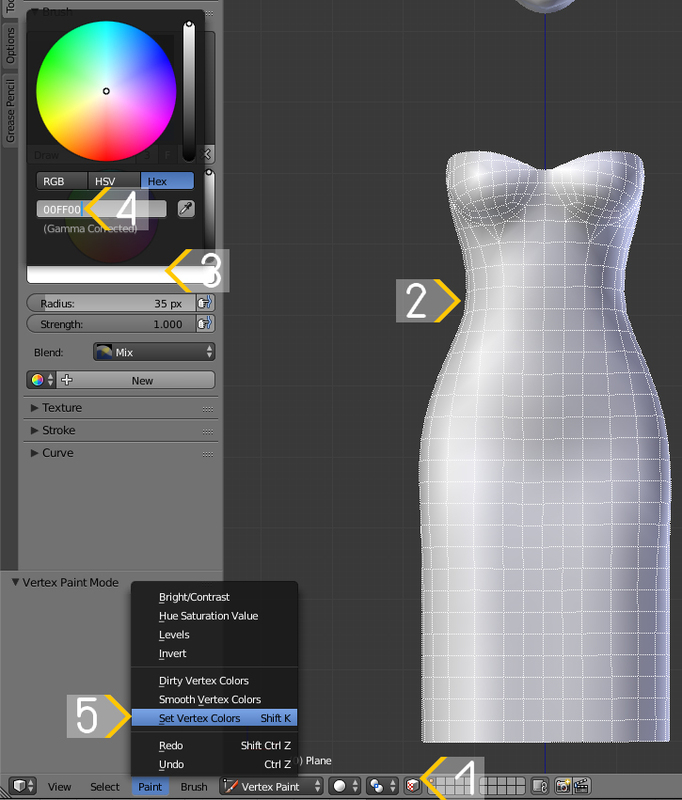 The dress is too high poly. 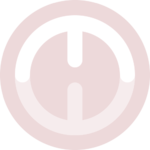 It will slow down the loading time both in the game and in s4s. You can reduce it by raising Particle distance in MD or retopologizing it. Export meshes from MD as thin, not thick. Create in quads instead of triangles. This way you will get a smoother mesh that has lower polycount. There's no need to leave this much space for legs. They will not be seen but you'll be wasting UV space for them. 5). Paint - Set vertex colors. 5). 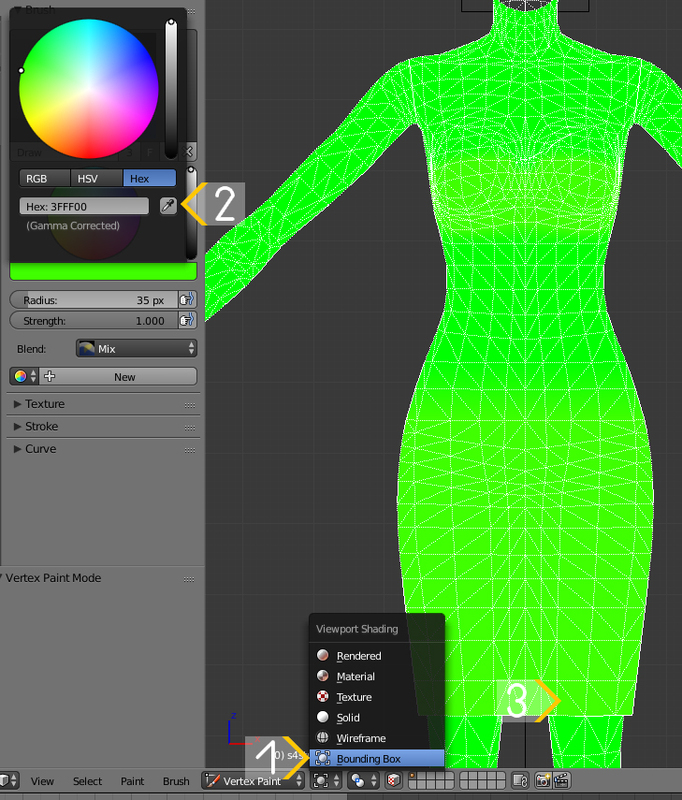 Press A to deselect, press A again to select everything, Paint - Smooth vertex colors. You should not upload the same blend to all LODs because it will be harder for your pc to render it in-game. How to make LODs is explained here. Also, I hope you figured out that you should use Clean tool after transferring weights to prevent it from flying.